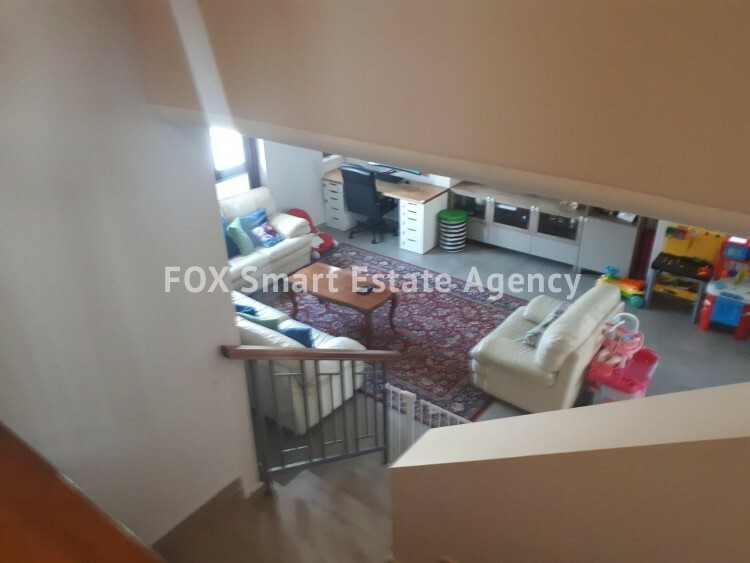 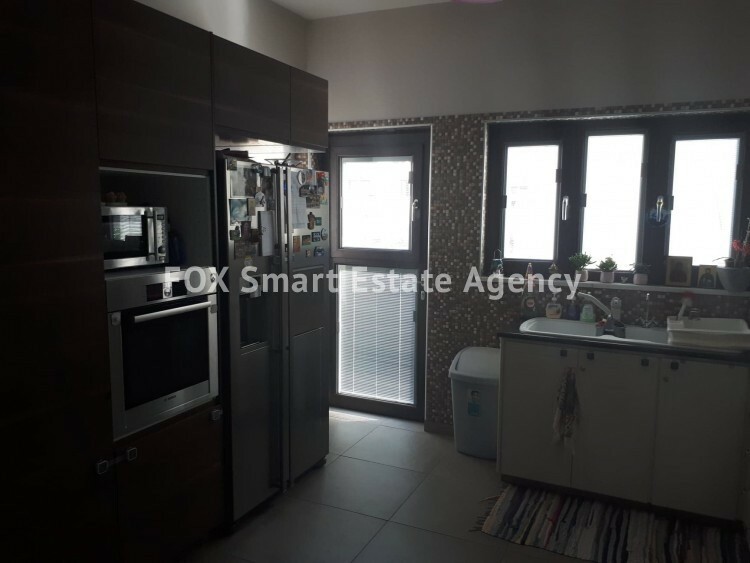 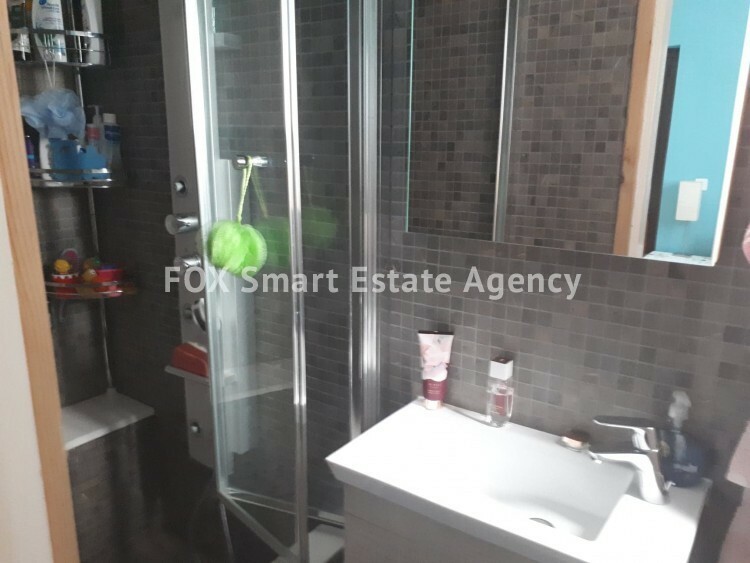 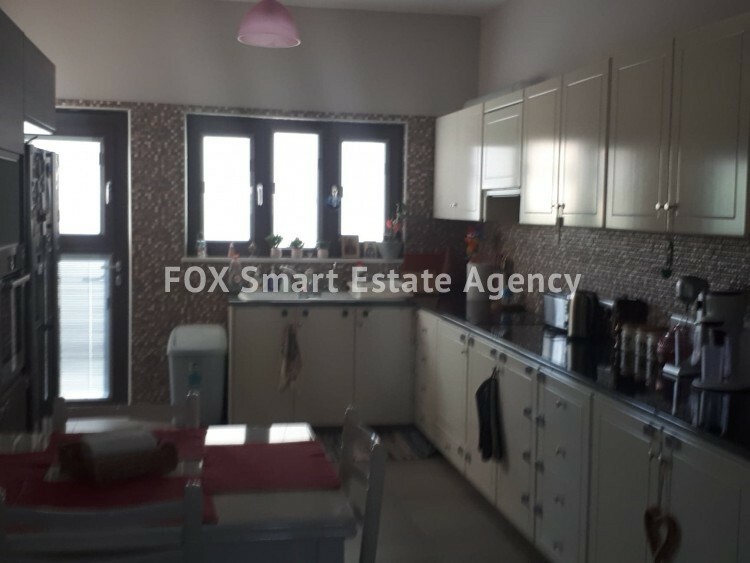 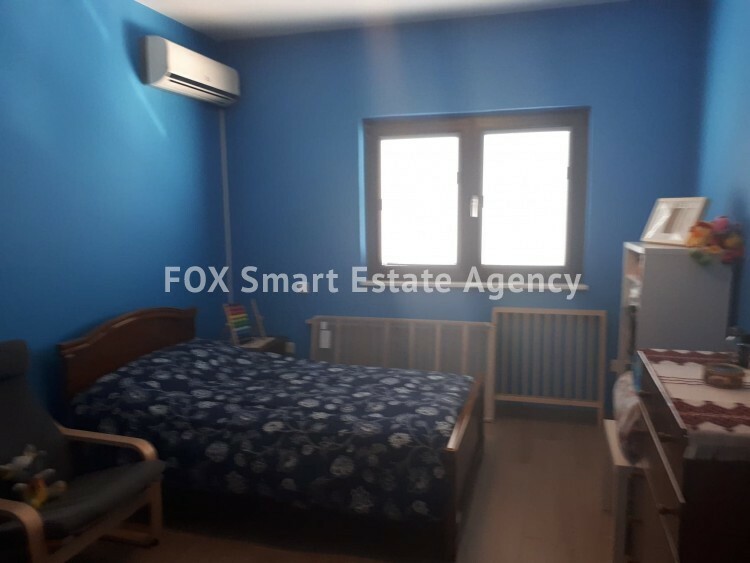 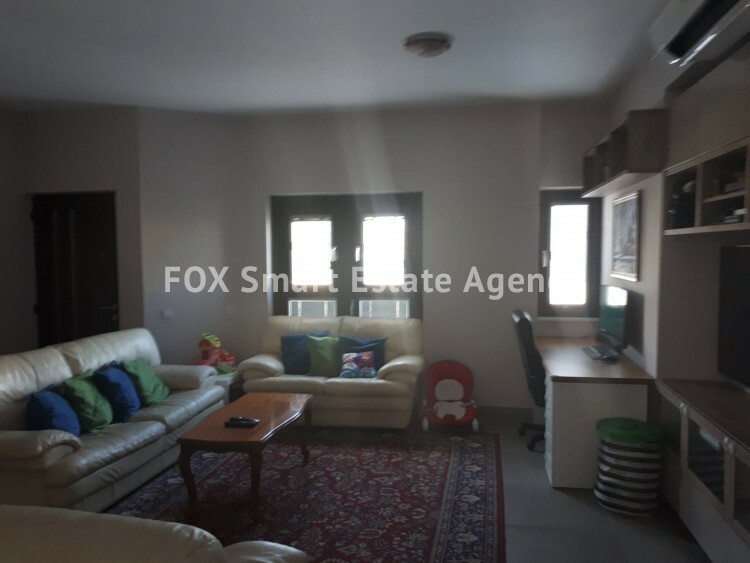 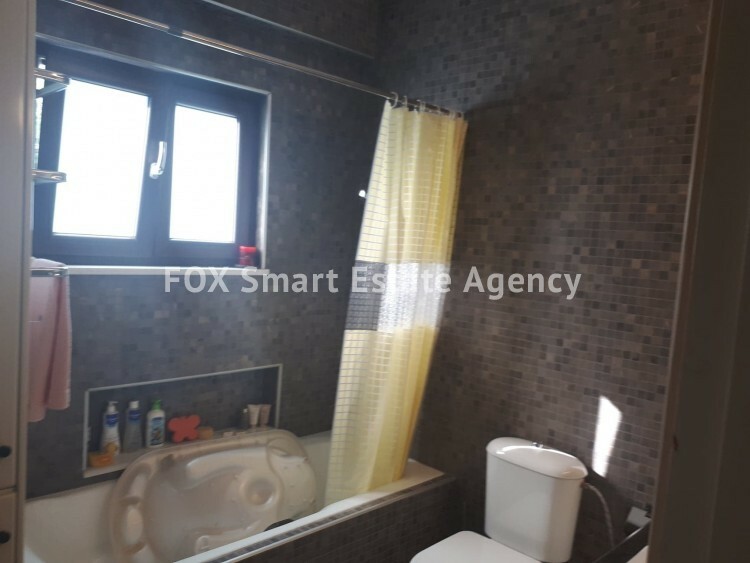 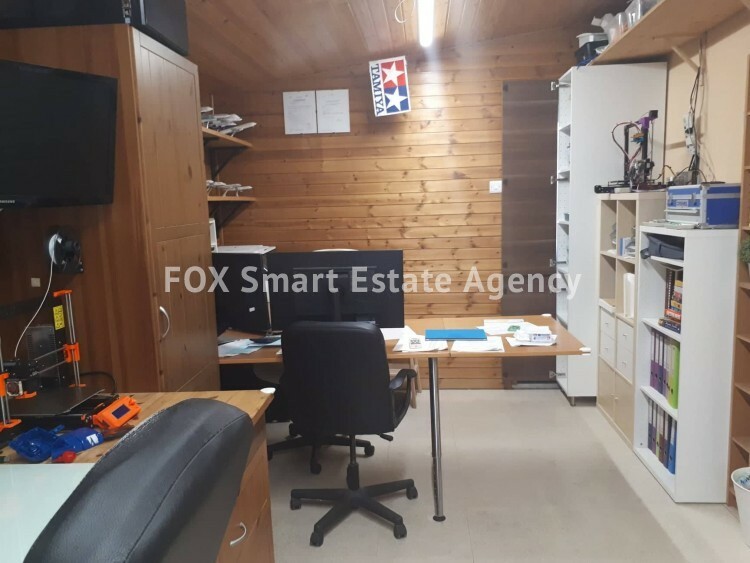 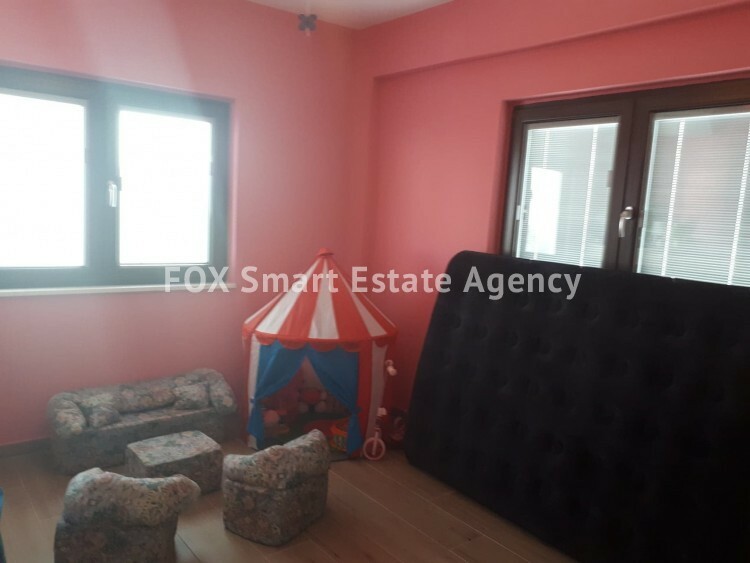 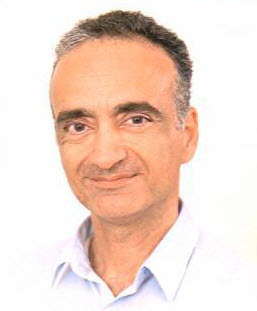 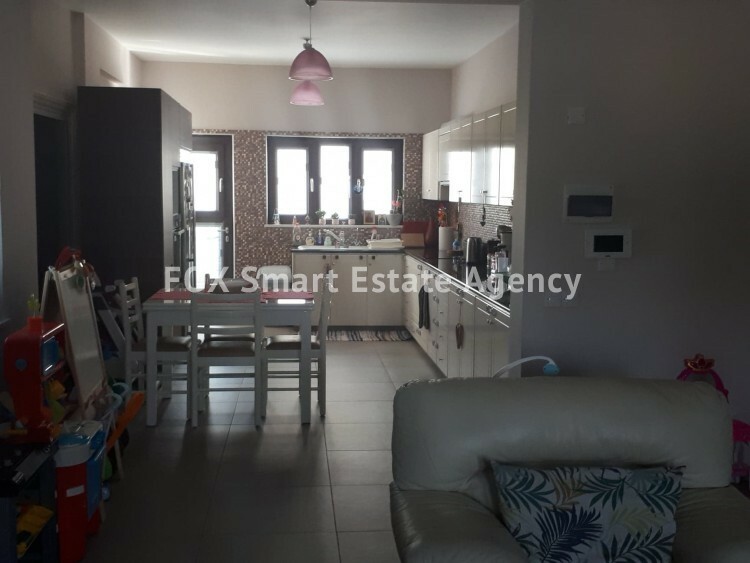 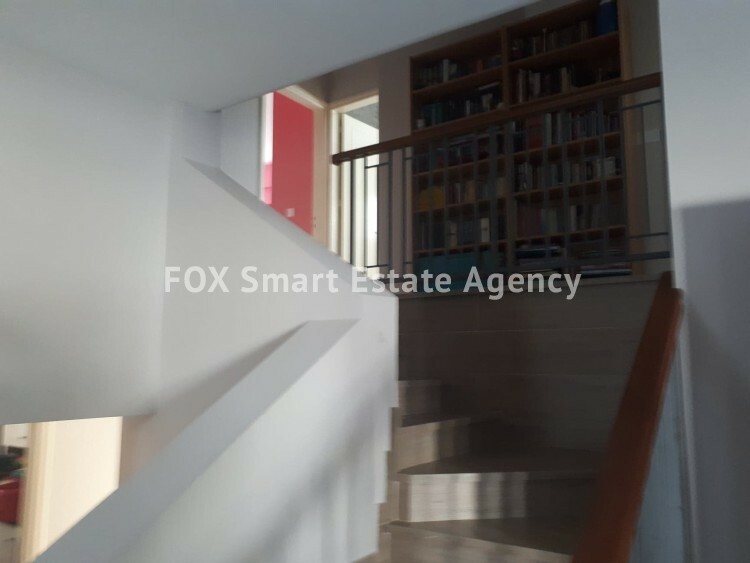 A Unique Opportunity for to buy a detached house in a very good area in Aradhippou, easy access to Larnaca, Nicosia and Limassol. 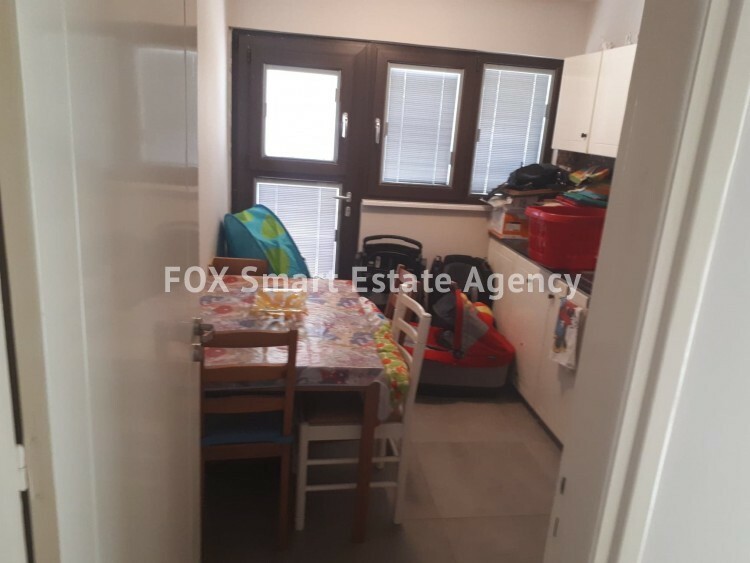 The property has been re decorated in 2017 with a cost expense of 80,000 Euros. 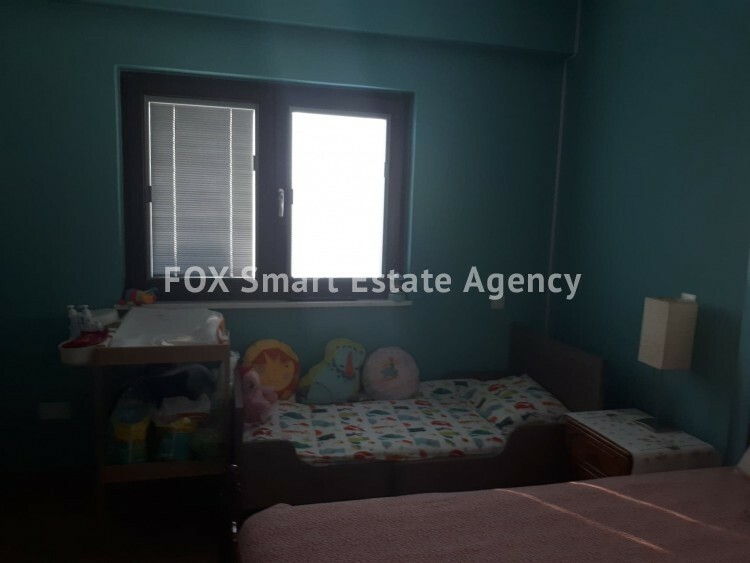 The house is in a very good condition, full split units in most rooms. 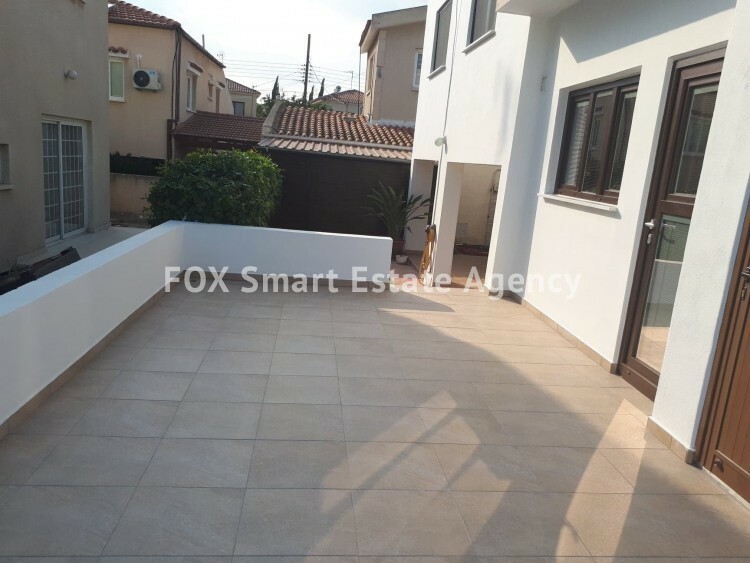 Covered garage which has space for 2 cars.